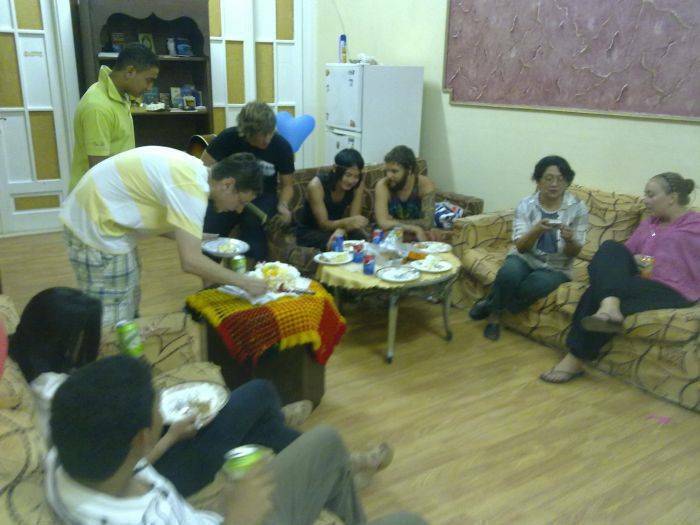 Miami Cairo Hostel offers an on-site library and air-conditioned rooms free Wi-Fi. 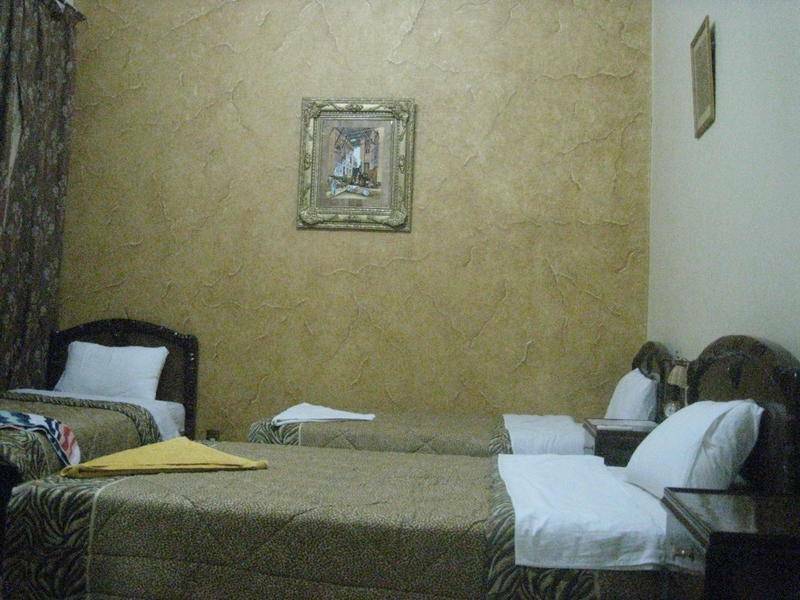 Located just 5 minutes’ walking from the Egyptian Museum, the property provides complimentary airport shuttle. All rooms have a simple décor and are decorated in dark hues. Hot water is available 24-hour a day in both the en suite bathroom and shared bathrooms. 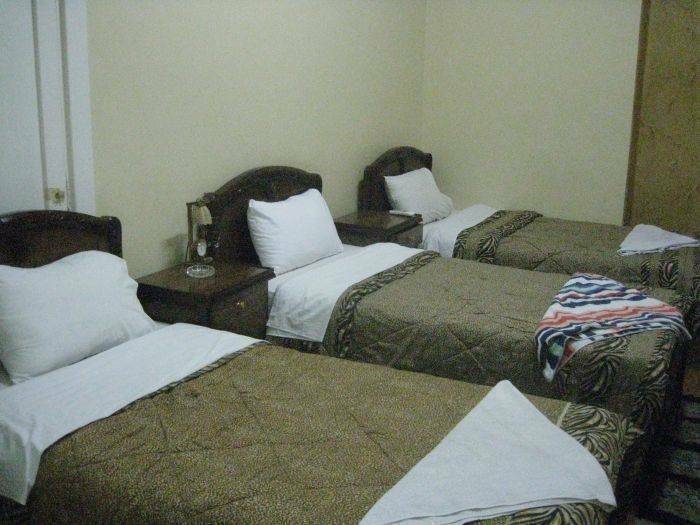 Miami Cairo Hostel ’s staff can organise complimentary shuttle service to the Giza Pyramids. Guests can also relax with a book from the on-site library. We offer a free shuttle bus service to the pyramids at Giza Pyramids or Free Pickup from the airport & we will also provide you with all information you might need for your travel around Egypt in addition to a free map of Cairo. Free pickup from Cairo International Airport, 24 Hours (minimum stay 2 nights or more in DBL room). * Free pickup from Cairo International Airport, 24 Hours(minimum stay 1 night or more in TRL room). For the dorm and Single room 24 Hours but please Ask for the price. 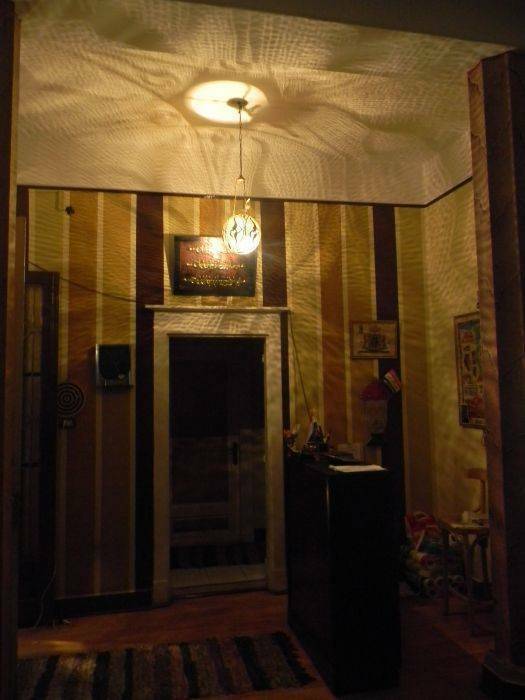 Miami Cairo Hostel is located on the second floor of the Yacoubian Building, next to Miami cinema. in Talaat Harb street. 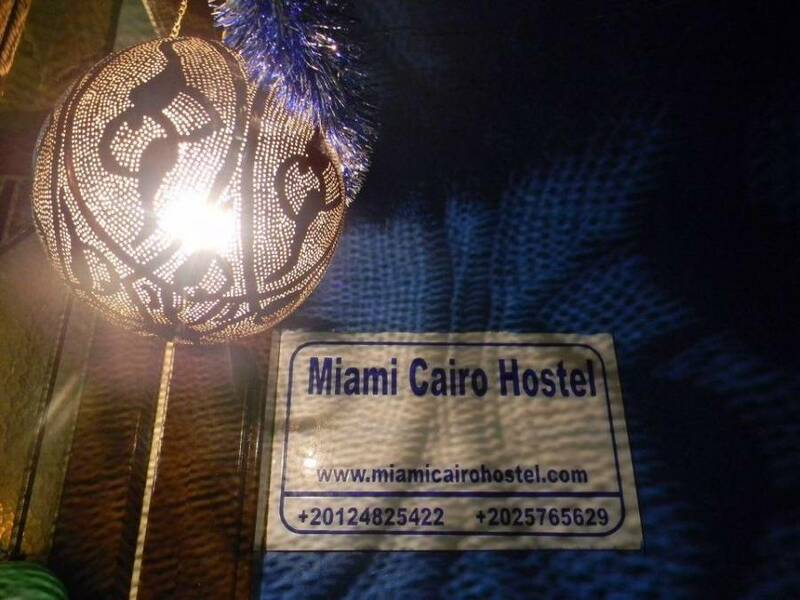 Miami Cairo Hostel is located on the second floor of the Yacoubian Building, next to Miami cinema. From the airport you can catch the bus for 2 Egyptian pounds from the airport bus station to El Tahrer Square then you walk to Talaat harb Street. Walk along the road for 5 Minutes and you will found the Yacoubian Building. You can get the private car it will cost you 65 Egyptian pounds (£7).